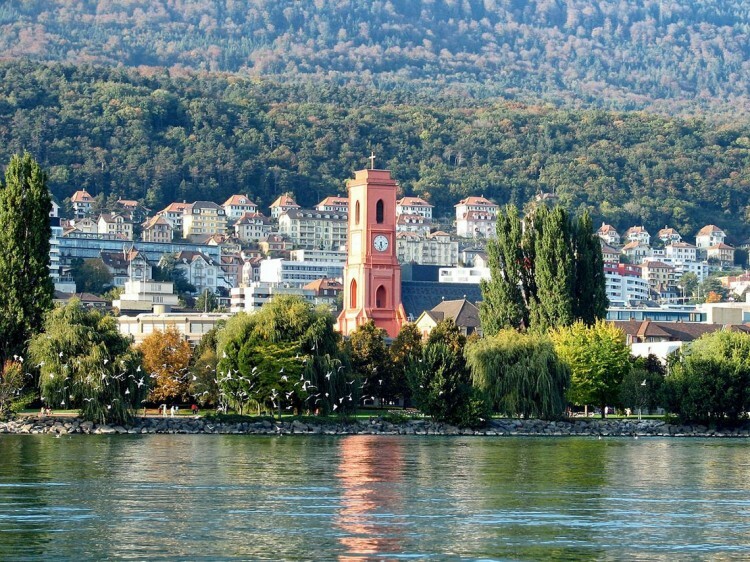 Finding a place of your own is an essential part of establishing your new life in Switzerland. As a new student you have to think about space of your own, where you can relax and study. Often, that can be very frustrating. That is why we decided to step in and help you! On this page you will find some information regarding accommodation in Switzerland that can come in handy. If you have any questions please do not hesitate to contact us! Without a doubt, Swiss universities are one of the most prestigious in the world. Every year they attract thousands of students from all around the world. Multilingualism, high quality of life, scholarship opportunities are the main reasons for foreign students to come and study in Switzerland. What Makes St.Gallen so Special for Foreign Students? Studying-in-Switzerland.com is the website for all international students who want to study in Switzerland. Here you will find everything you need to know about student insurance, universities and scholarships in Switzerland.